“Skyfall” has earned her a Golden Globe for Best Original Song but she also got an Oscar nomination and now it’s been revealed by the show’s producers that the singer will perform the song at the ceremony in February. said the producers of this year’s Oscar show Craig Zadan and Neil Meron. It’s an honor to be nominated and terrifyingly wonderful to be singing in front of people who have captured my imagination over and over again. It’s something I’ve never experienced and probably only ever will once! 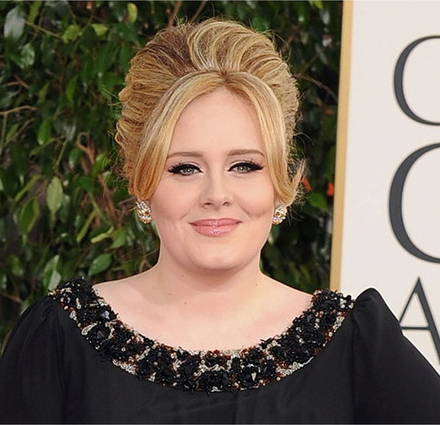 said Adele also tweeting about feeling “like Meryl Streep” after the Oscar nomination was revealed. The singer who took a break from spotlight due to birth of the son first appeared at a public event at the Golden Globes this year looking glam as usual with a bouffant hair and winged eyeliner makeup. The star’s permormance will be a part of a tribute to 50 years of the Bond franchise. 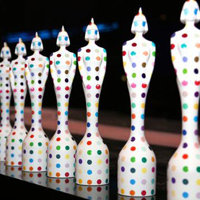 The Skyfall song is the first Bond theme in years to get an Oscar nomination since the song For Your Eyes Only which got an Oscar nod in 1981. Adele wrote the song with the producer Paul Epworth and is competing against songs Suddenly from Les Misérables, Pi’s Lullaby from Life of Pi, Everybody Needs A Best Friend from Ted and Before My Time from Chasing Ice. 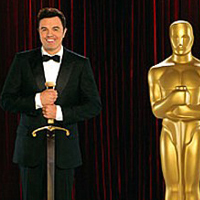 The Oscars will be held on February, 24th at the Dolby Theatre at the Hollywood & Highland Center hosted by one and only Seth MacFarlane. Stay tuned!